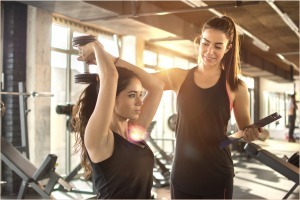 We’ve all heard the adage, “you are what you eat.” That said, who really wants to be the “purified bovine colostrum extract” found in popular post-workout protein shakes? I don’t know what that is – and I’m not looking it up – but it sounds frightening. Go back to the basics with these five real food solutions for post-workout nourishment. 2. Coconut Water: It’s critical to hydrate after a workout. Forgo sugary sports beverages for all-natural coconut water. Its body benefits are myriad, one of the most notable being serious potassium power. Potassium is the electrolyte that helps to maintain water balance in your body, and draws water into your cells and blood. One small bottle of coconut water contains more potassium than two bananas! Check that label to make sure your coconut water is not from concentrate. 3. Quinoa: A high-protein (twelve grams in just a half cup,) versatile snack, optimal for muscle recovery. Quinoa is a perfect protein, meaning it has the nine amino acids essential for body function. It’s also packed with beneficial vitamins and minerals, and is tasty hot or cold! Try boosting this post-workout snack by adding superfoods like chia seeds, (just one teaspoon has three times the omega-3’s of an eight ounce piece of salmon,) and diced avocado! 4. Protein Bar: A majority of protein bars on the market do a lot more harm than good, and with ingredients like high fructose corn syrup and hydrolyzed soy protein wreaks havoc on digestion. Larbar Alt Bar is a healthy protein bar option that is great-tasting and made from non-GMO, whole foods. (Nothing scary in here, the ingredients are even listed as pictures!) It is also fun and easy to make your own protein bars at home. Try this quick, no-bake recipe from http://ohsheglows.com. 5. Nut Butter, Bananas, Whole Grain Bread: Let’s say you have only a minute to run into the store for a post-workout snack, and they only have the scary, bad-for-you protein bars and smoothies. Do not worry. Grab whole grain bread, nut butter, and a banana, and you’re golden! 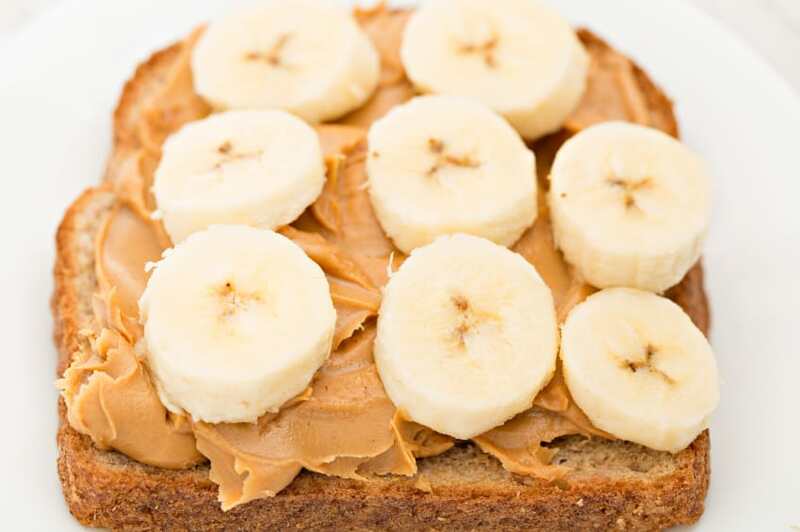 Toast the bread, add a tablespoon of nut butter, and top with sliced banana for sustained post-workout nourishment. Refuel your body, without ruining your workout. Share your favorite post-workout snack in the comments below. 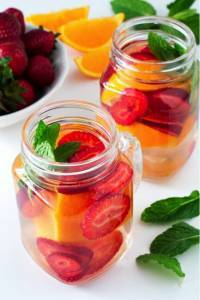 Next PostFeel Super by Adding These 5 Superfruits to Your Diet!